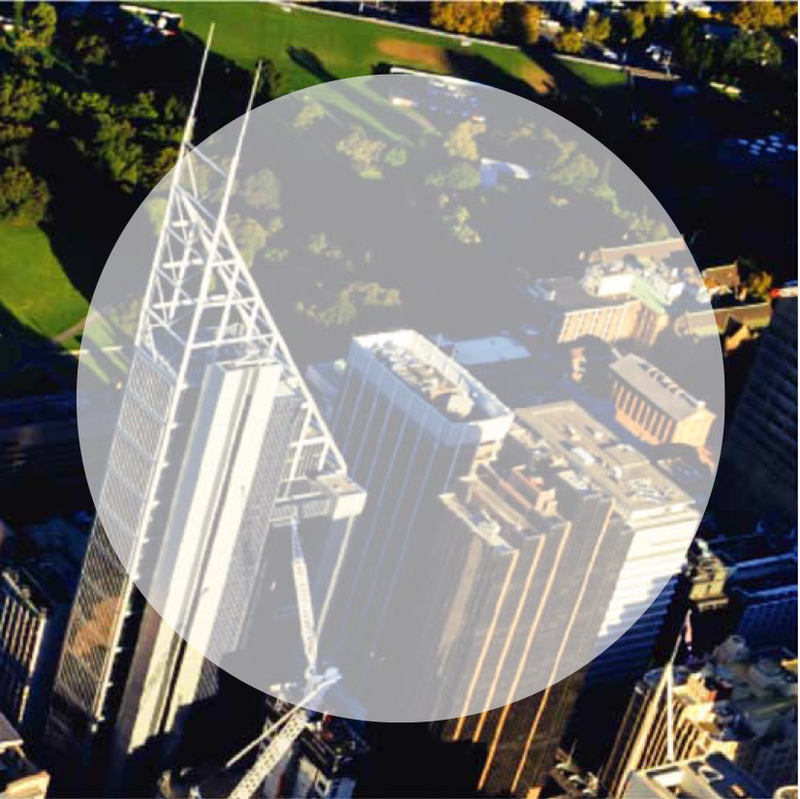 Herron Todd White is one of the largest independent property valuation and advisory groups in Australia. 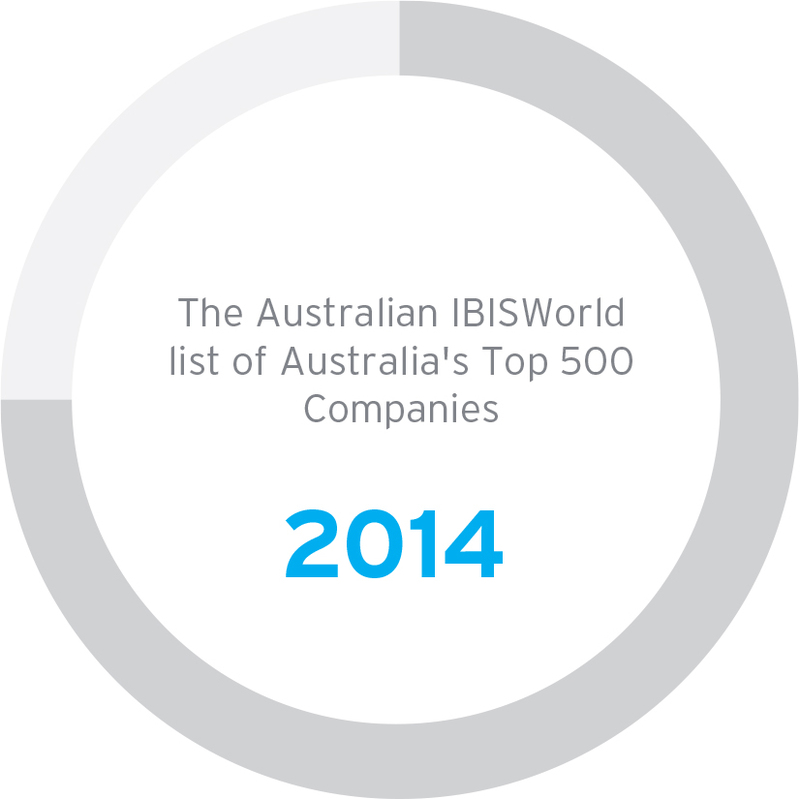 Our vision is to be the most respected and trusted property advisory organisation. 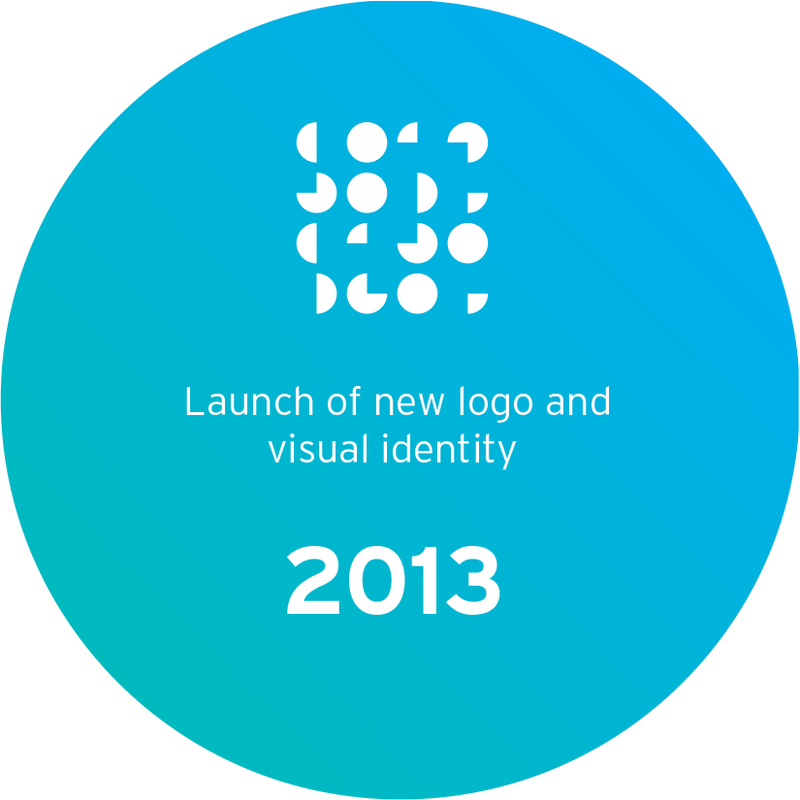 We are committed to providing solutions of superior quality and value to help our clients reach their goals. 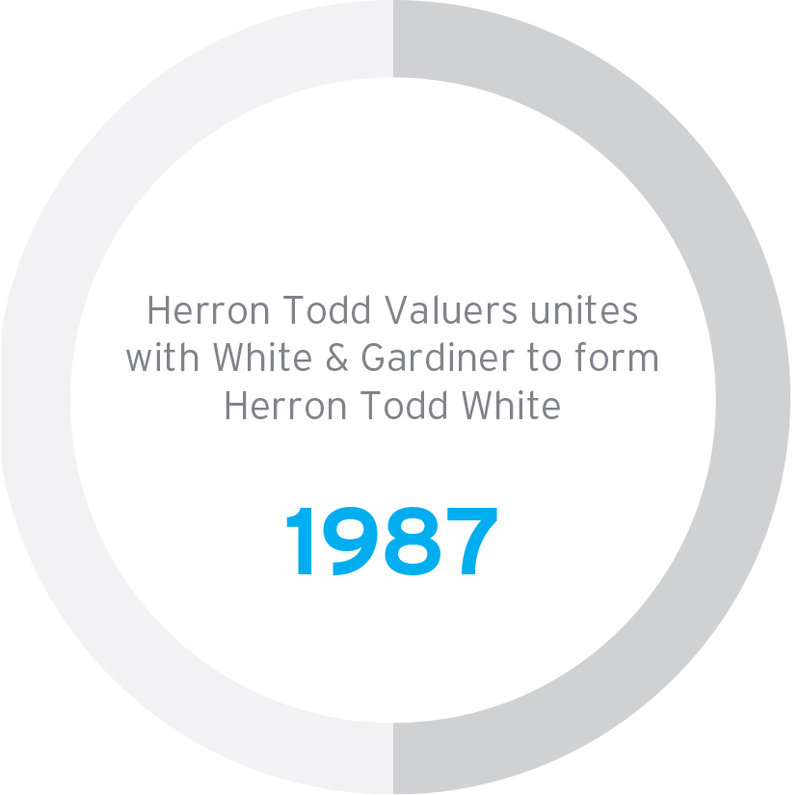 For 50 years, Herron Todd White has been helping our clients make the most of their property assets. 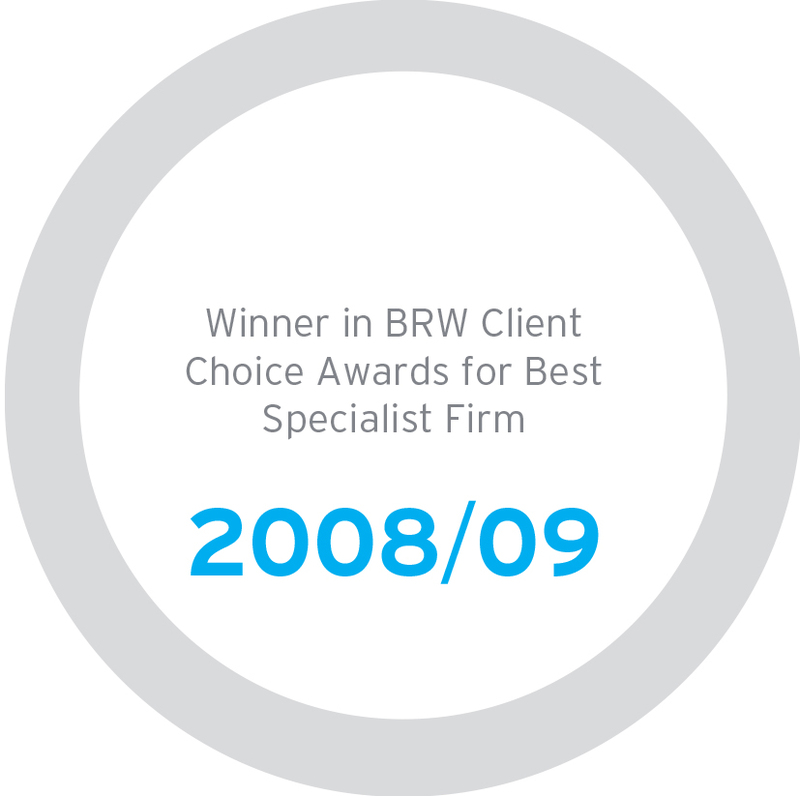 As specialists in valuation, our extensive experience, robust systems and absolute professionalism are second to none. 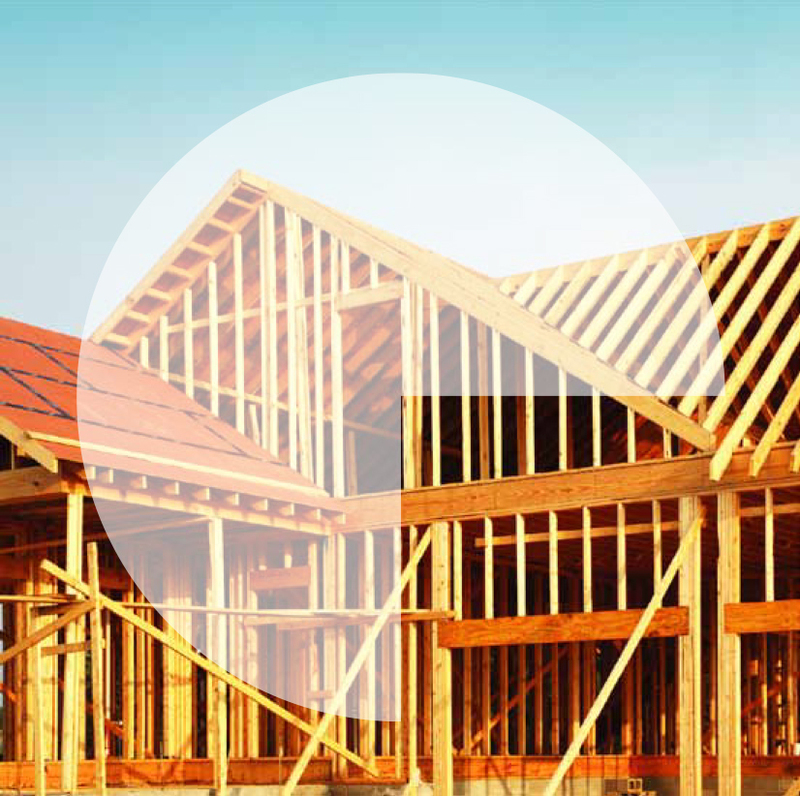 Our qualified and experienced staff work in the property market every day and provide professional services for all classes of property from individual residences and major development projects, to rural and agribusiness properties and corporate and government portfolios. Drawing on their depth of experience, knowledge and insight to interpret data from our national property market database and up to the minute research, our team can give you a real edge in your property decisions. 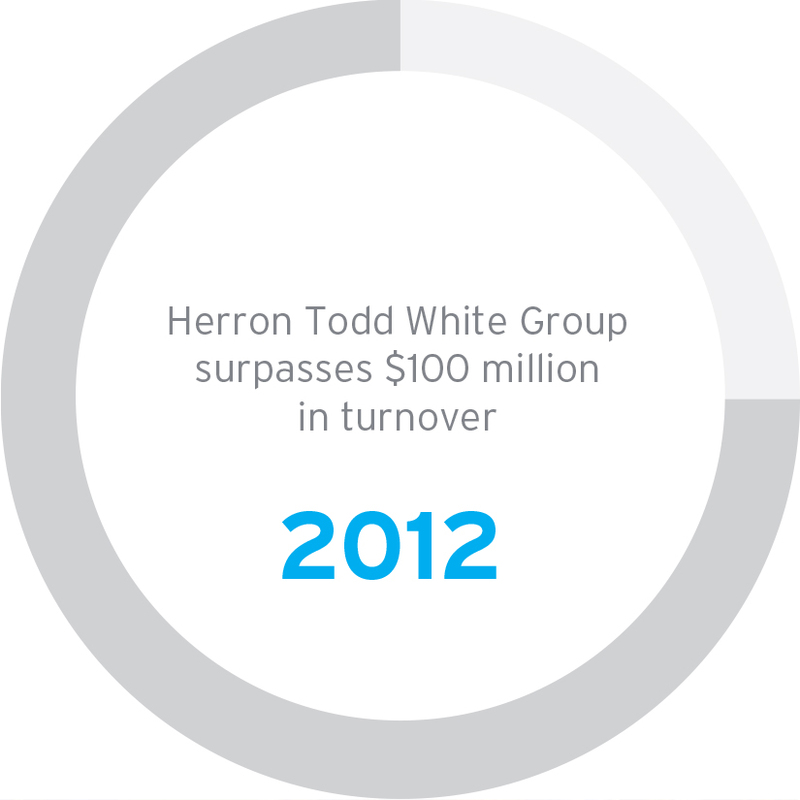 Herron Todd White is Australian owned and operated. 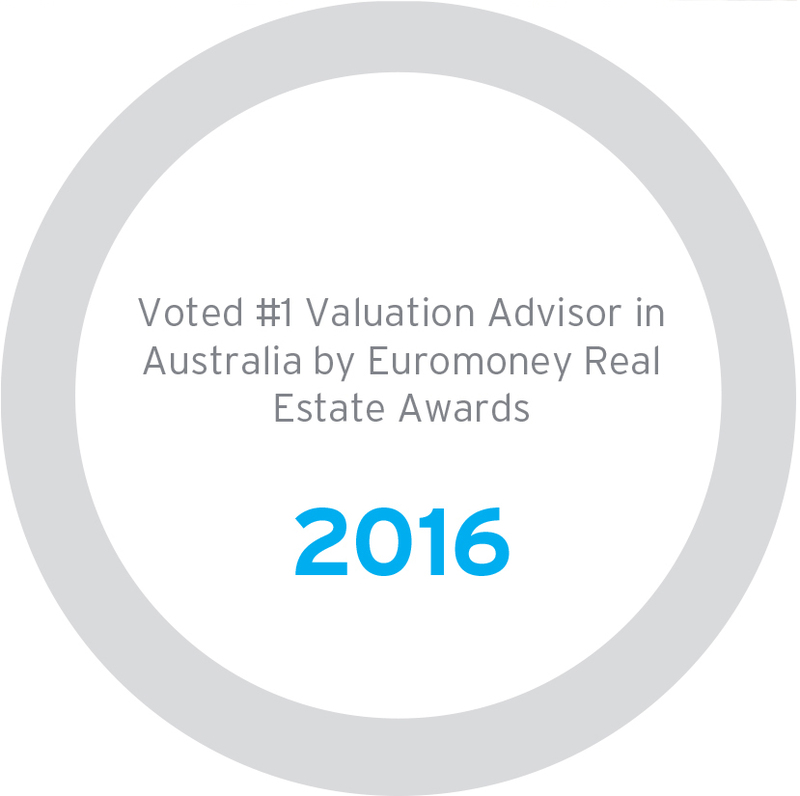 You can trust that our valuations are completely impartial and unbiased. 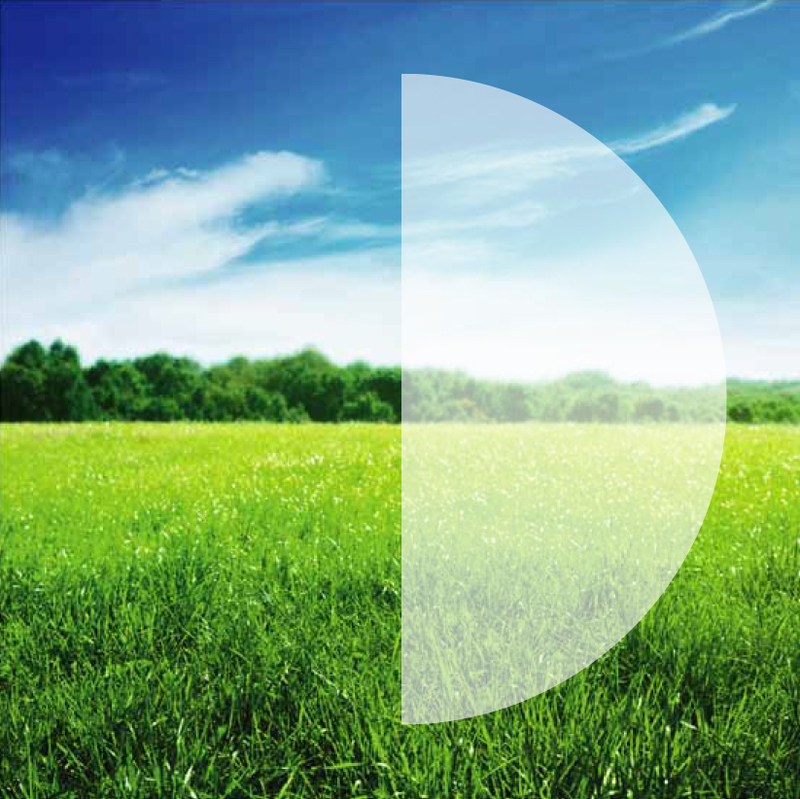 We don’t sell, lease or manage property, so there are no conflicts of interest or hidden agendas. Our Directors are owners in the business and, as such, have a personal interest in ensuring you receive the best service possible. 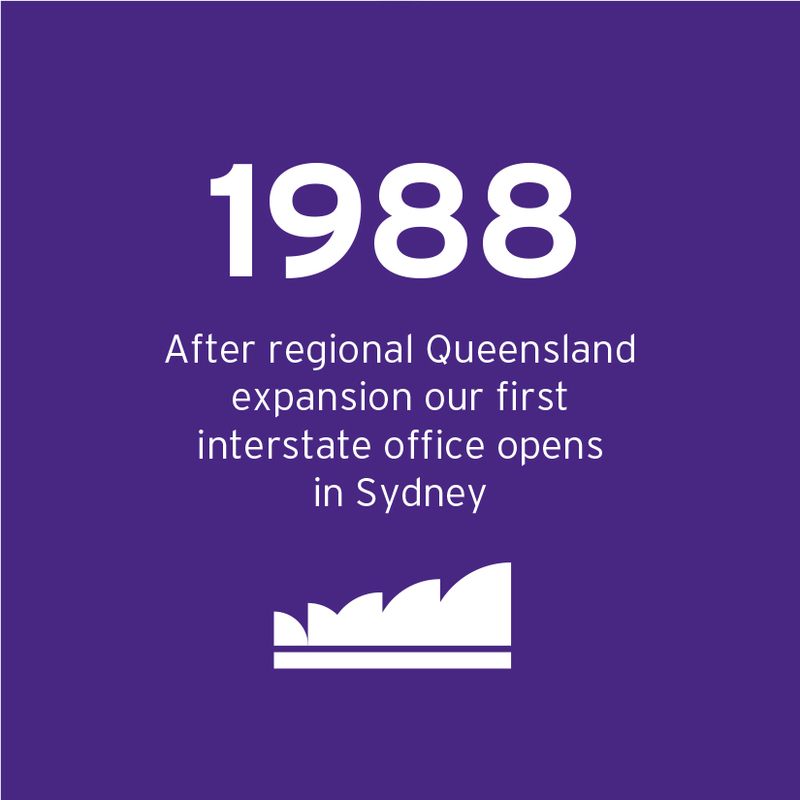 We have offices in every capital city and most regional centres, and right across rural Australia. So no matter where you are, there is a Herron Todd White office nearby. 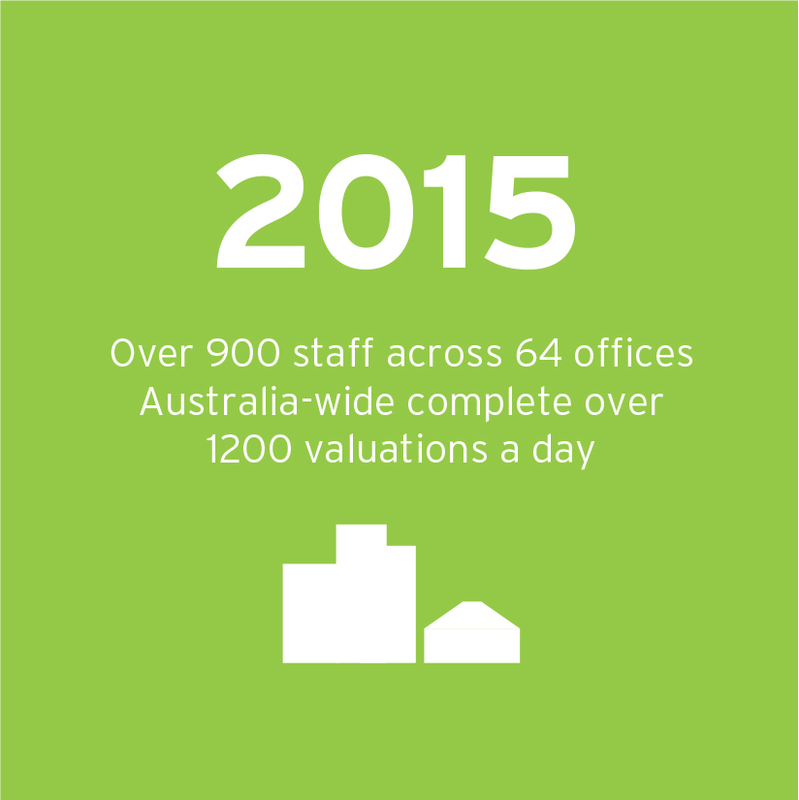 Our valuers live and work in your community, and they know their local market like the back of their hands. 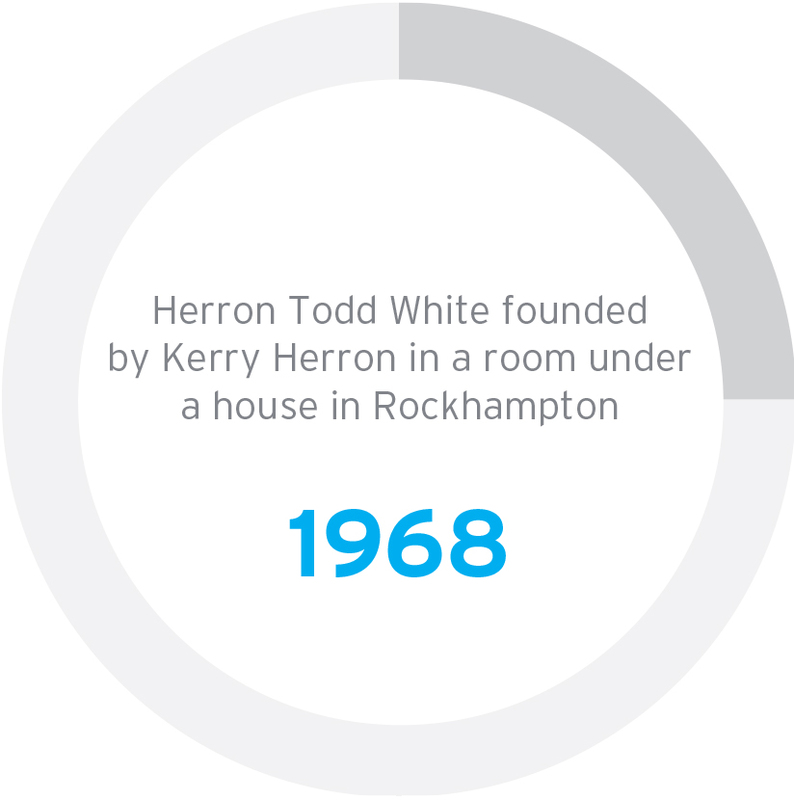 From humble beginnings in 1968, with just one valuer and one secretary, in a room under a house in Rockhampton, founder Kerry Herron went on to build a valuation practice with a simple vision to provide independent, professional property valuation services to rural clients for an agreed fee. 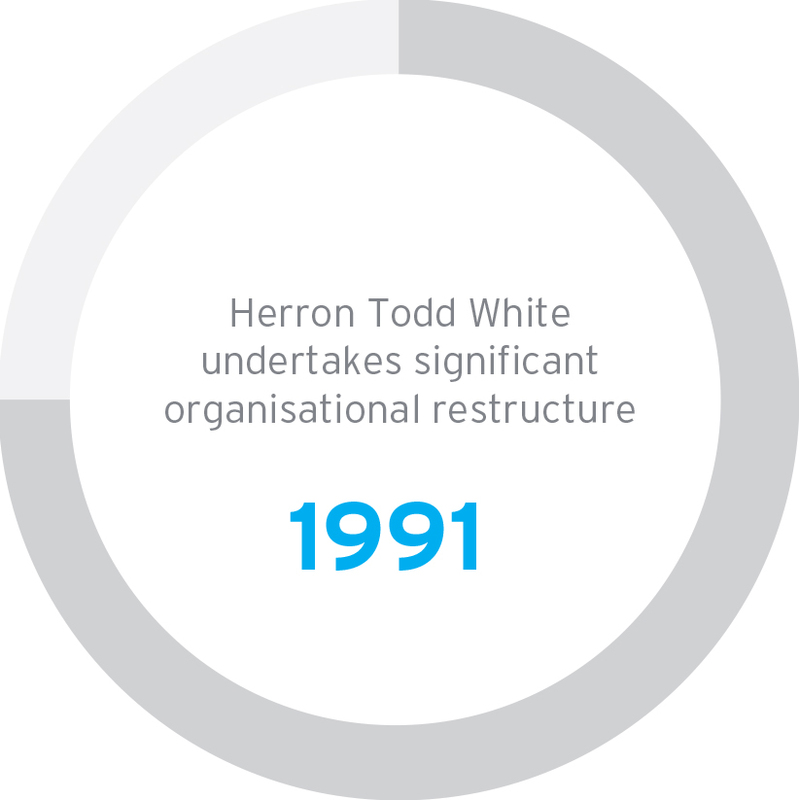 Now, 50 years later, Herron Todd White has expanded to include more than 850 staff across 64 offices throughout Australia.